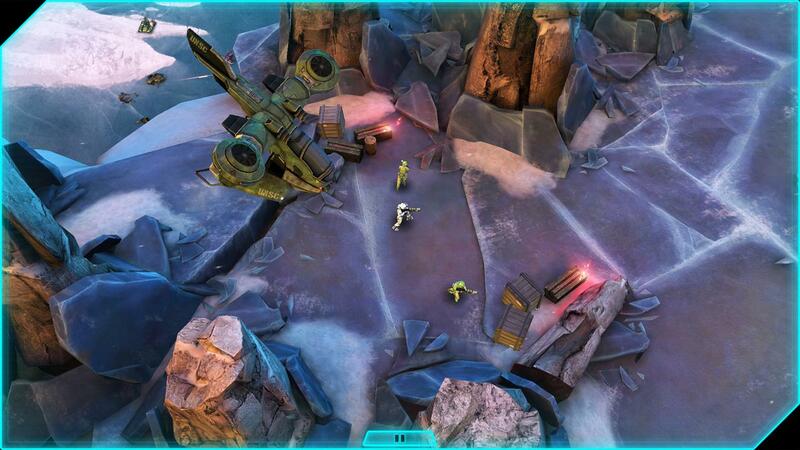 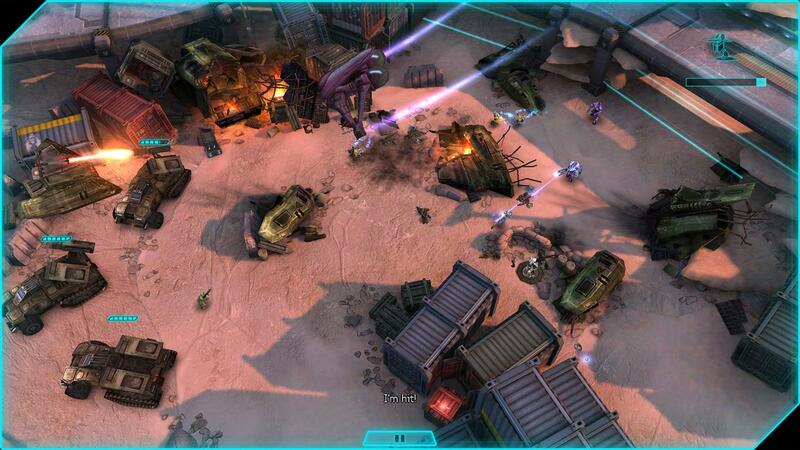 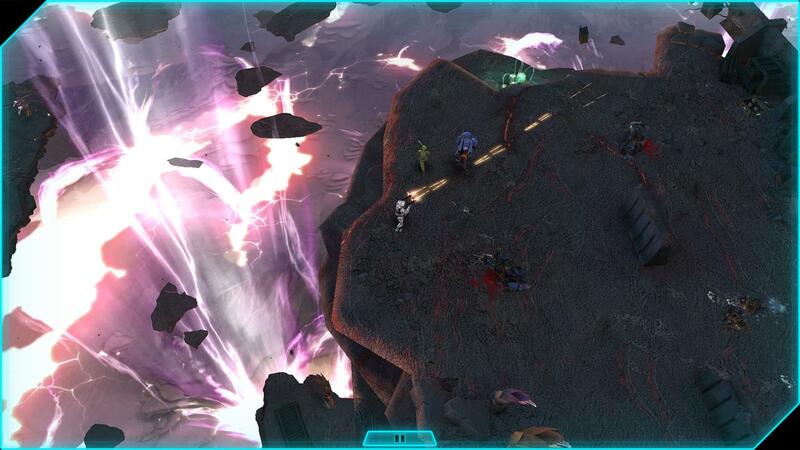 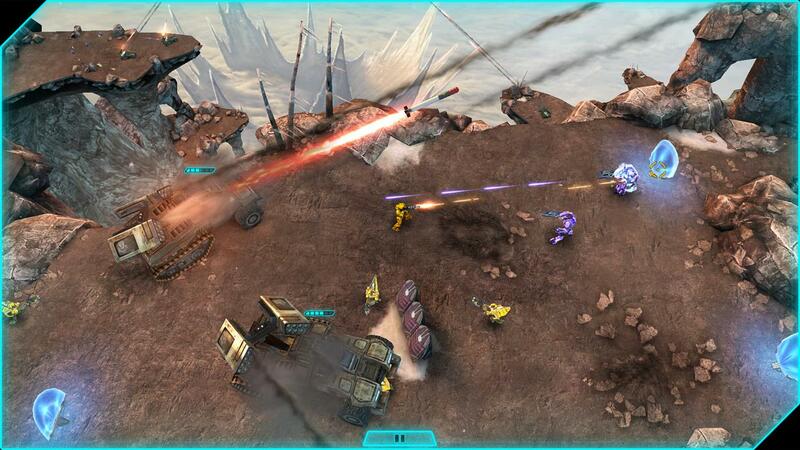 Halo: Spartan Assault is a top-down twin-stick shooter in development exclusively for Windows 8. 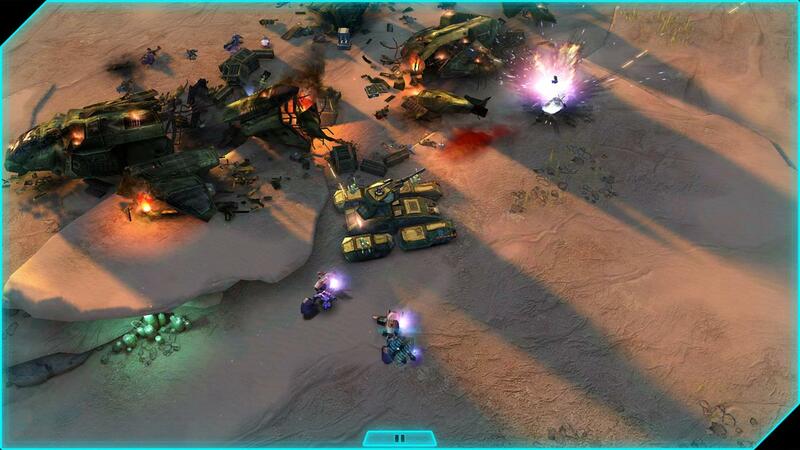 Windows gamers longing for a Halo title to call their own may or may not be thrilled with today's reveal of Halo: Spartan Assault, which is being developed exclusively for Windows 8, but first and foremost for touchscreen devices - that'd be tablets and phones, and not the PC. 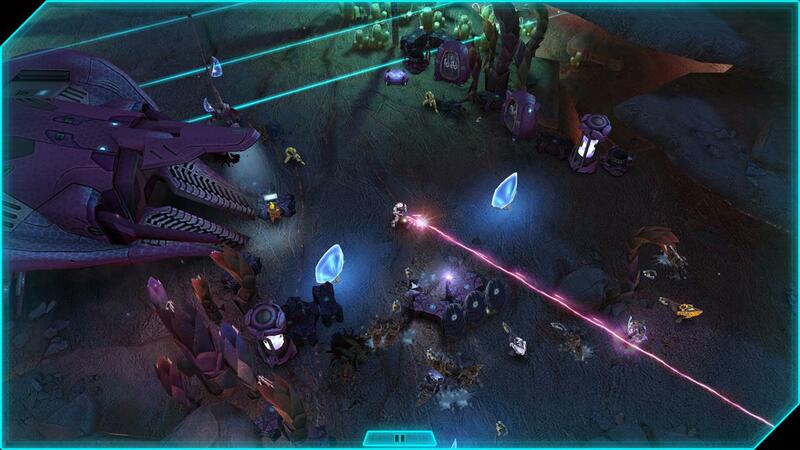 It's not an FPS either, but rather a twin-stick shooter that bears at least a superficial resemblance to Frozenbyte's underrated Shadowgrounds games - or perhaps, more recognizably, Diablo with space-guns. 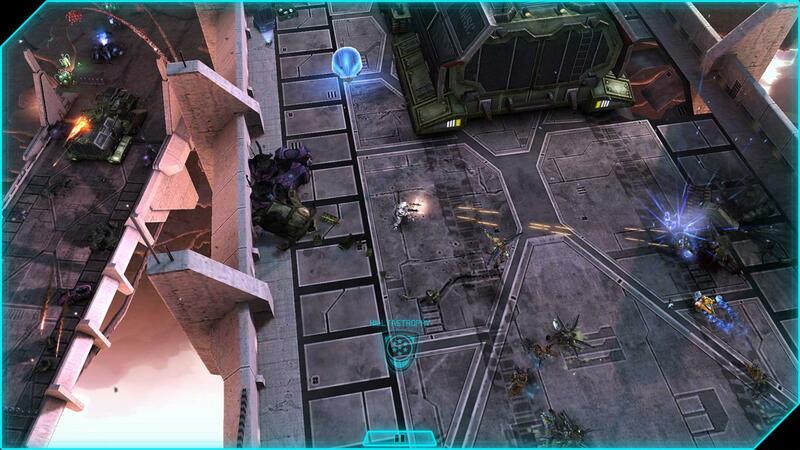 Spartan Assault is being developed by 343 Industries and Vanguard Games, and will offer leaderboards, weekly challenges and exclusive rewards for Halo 4, beginning with new Spartan emblems. 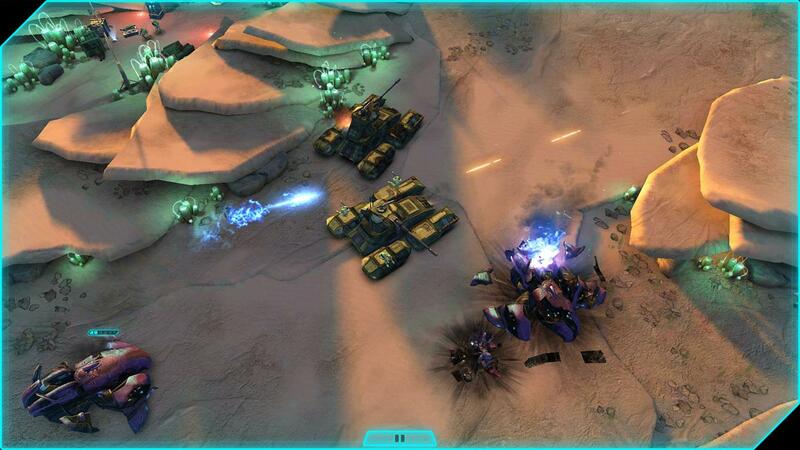 If touchscreens aren't your thing, it can also be played with a mouse and keyboard, and Microsoft said it will also support wired Xbox 360 controllers "shortly after launch" via a title update - because hey, why wait until it's actually finished and ready, right? 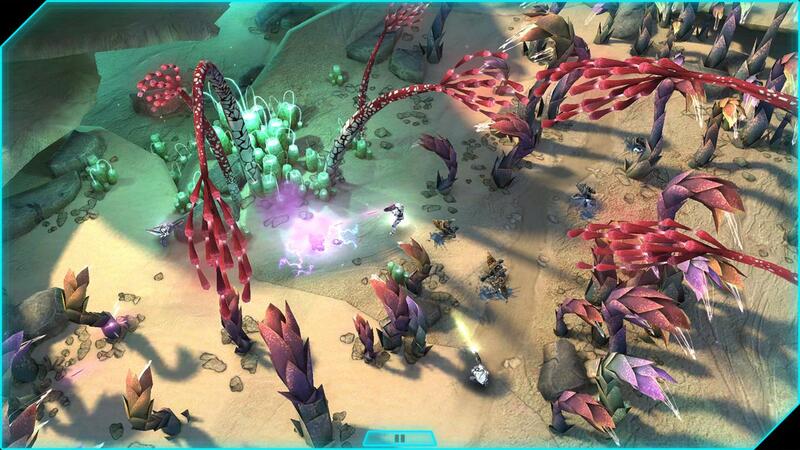 It is a Windows game, but the tablets and phones floating through this announcement trailer, with nary a keyboard nor a mouse in sight, make it clear that Microsoft is aiming squarely at the mobile gaming market with this thing. 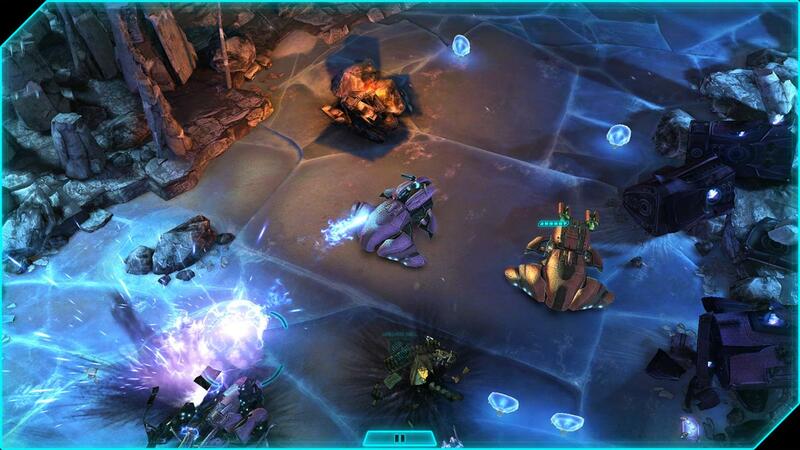 So does the price: The "accessible, pick-up-and-play" experience of Halo: Spartan Assault is set to come out in July at an estimated price of $6.99.